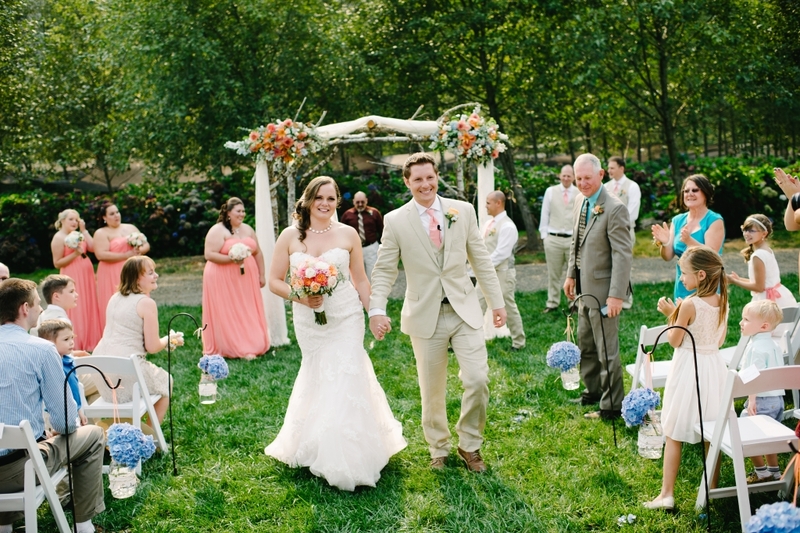 Artistic Flowers specializes in Portland wedding flowers. 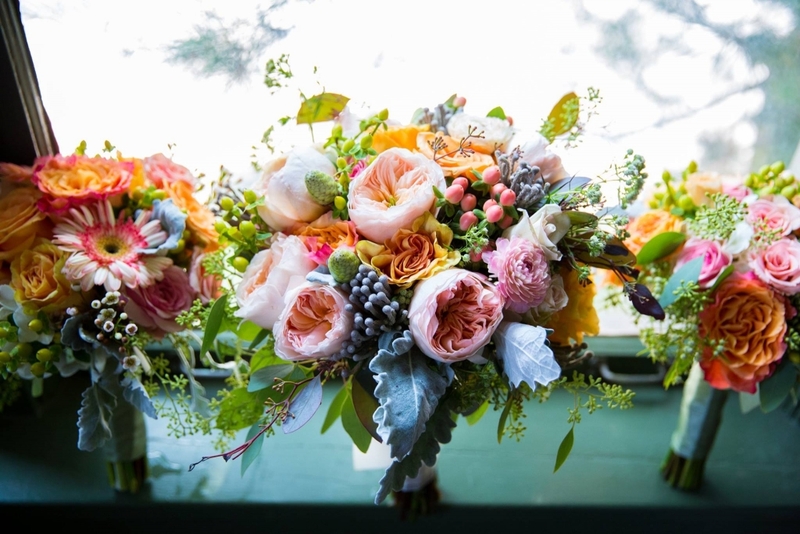 We have been providing wedding flowers in and around Portland, OR for hundreds of weddings of all styles, colors, and designs with locally grown flowers. 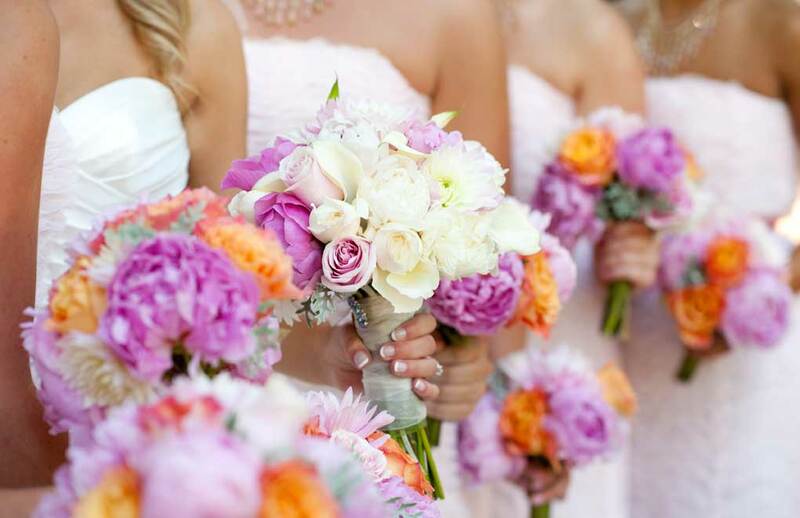 We have a beautiful selection of roses, lilies, hydrangeas, carnations, gerberas, daisies, or many, many other types of flowers to make sure your wedding flowers are perfect. 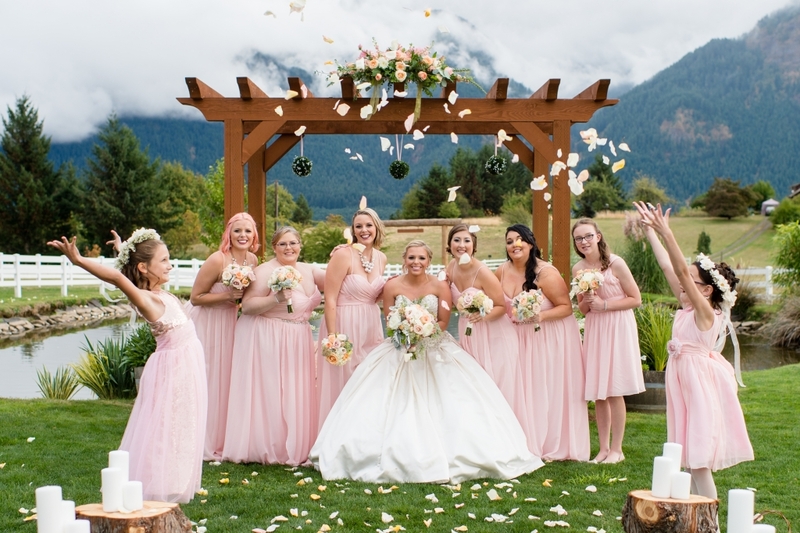 Our experienced wedding florists work with you to choose the best flowers, arrangements, and accessories to match your theme and style of wedding. 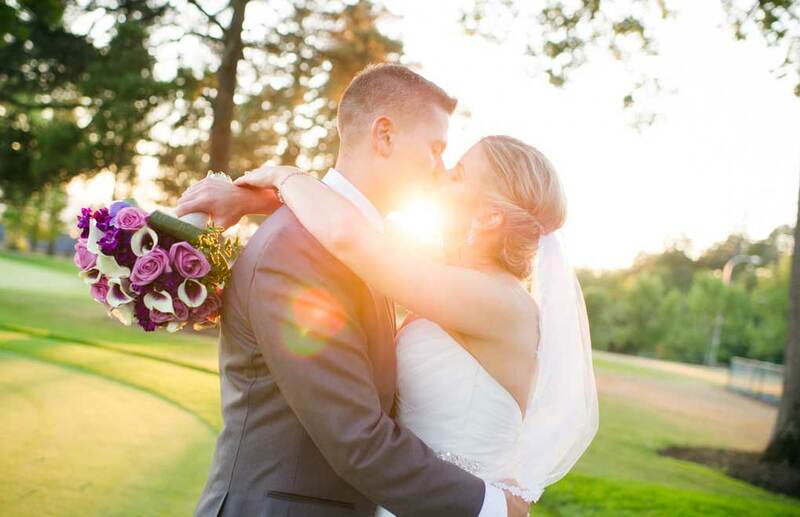 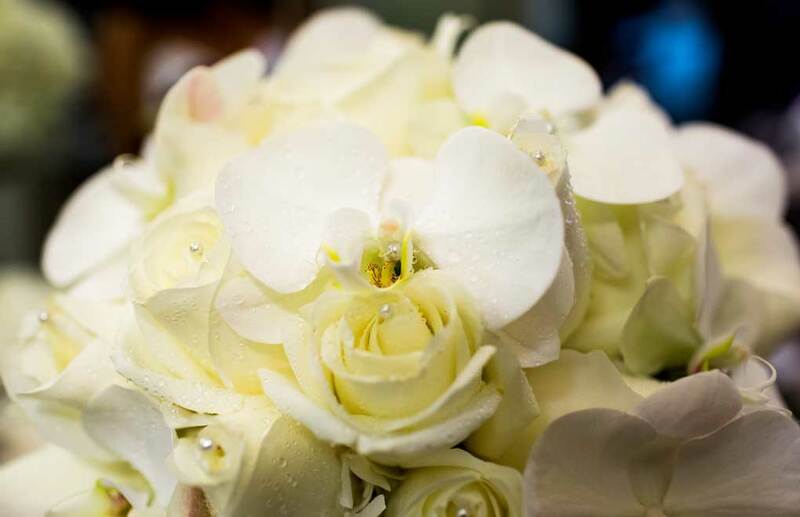 We make sure all of our Portland wedding flowers are truly special so that the memories will last a lifetime. 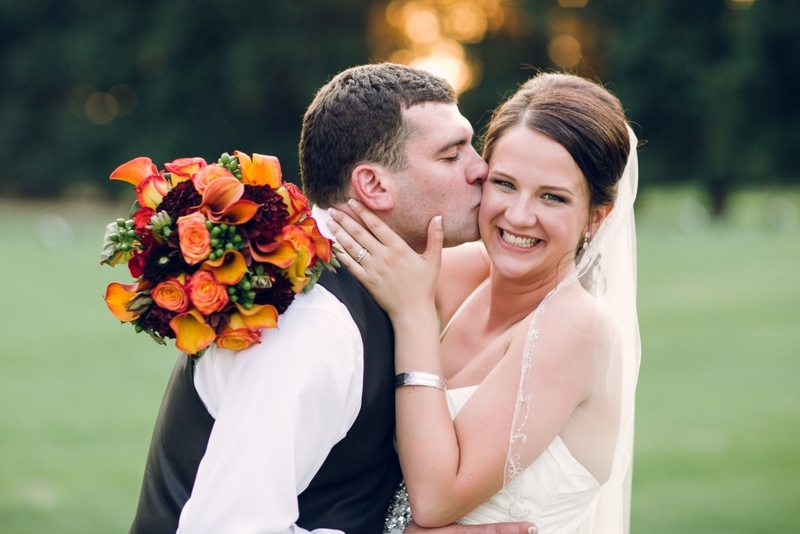 We pride ourselves providing the best wedding flowers in Portland and the metro area.